Sexual Harassment and Retaliation in the Workplace - Pulvers, Pulvers, Thompson L.L.P. Sexual harassment retaliation occurs when an employee that has been on the receiving end of sexual harassment follows the company’s policy for sexual harassment. This person may report the offender to HR, only to discover that their employer is attempting to punish them. Even companies with strict discrimination and sexual harassment policies can struggle with retaliation in the workplace. Many people fear reporting sexual harassment for this very reason. Worried that you are being punished for speaking out? You need to contact a sexual harassment defense lawyer immediately. Employees are protected from sexual harassment through the Civil Rights Act. Despite what offenders may think, the Civil Rights Act also protects employees from retaliation. Retaliation occurs if an employee is punished for filing complaints after discrimination or sexual harassment in the workplace. While some people hope to use this retaliation to scare others into silence, there are federal laws that are in place to protect “whistleblowers” and their rights. If you think that you are on the receiving end of acts of retaliation, it’s time to reach out to Pulvers Thompson to speak to a sexual harassment defense lawyer. Retaliation is often quite obvious, but it can be difficult to discern. At times, retaliation can be a subtle attempt to act out against an employee. Whatever act an employer takes, anything that can be construed as a negative action towards an employee that has filed a sexual harassment claim can be considered retaliation. Even if it is discovered that there is no truth to the claim of sexual harassment, employers are never legally justified to retaliate. While retaliation comes in many forms, not all unsatisfactory actions taken by an employer equates to retaliation. To be considered retaliation, an act has to negatively impact the employee’s employment status, as this is the only way to have grounds for a lawsuit. It’s best to contact a sexual harassment defense lawyer to help determine whether or not you are experiencing workplace retaliation. Additionally, the knowledgeable attorneys at Pulvers Thompson will be able to get justice for any sexual harassment or retaliation that has occurred. The first steps to take after experiencing sexual harassment or retaliation is to speak with the human resources department. As you continue to communicate with HR, keep them aware of any adverse actions your employer takes against you. In some situations, HR will be able to determine if there are any alternative explanations for your employer’s behavior. However, if these actions do prove to be retaliation, it is important to have this documented with the HR department. 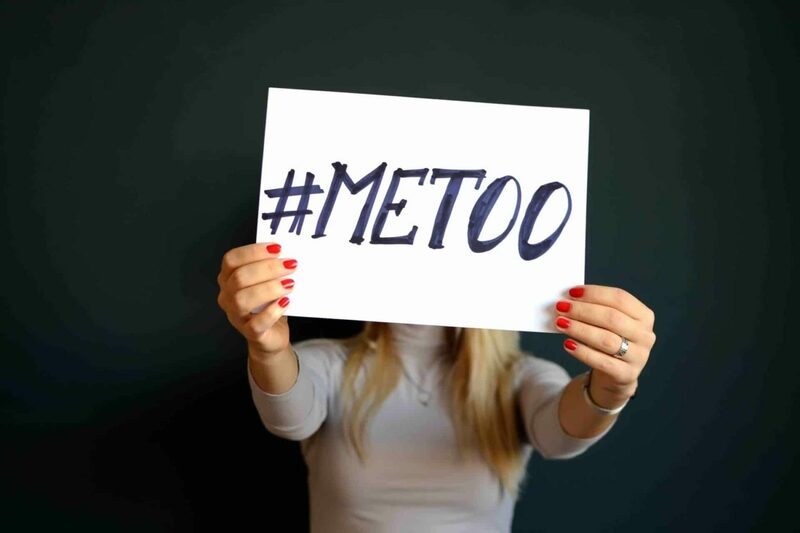 Due to the nature of sexual harassment retaliation, you’ll need to build a strong case in order to prove that there is a connection between the employer’s sexual harassment complaint and the recent discrimination or sexual harassment that you experienced. To help strengthen your case, it’s a good idea to save important reports, emails, and anything else that documents the sexual harassment, as well as any potential acts of retaliation. 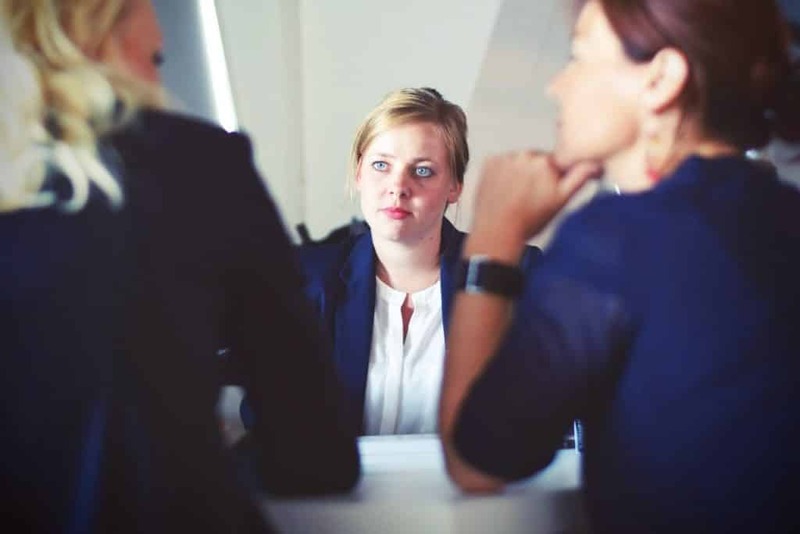 As you search for a sexual harassment attorney New York, be sure to reach out to Pulvers Thompson, where experienced attorneys are prepared to help you build a strong case that will ensure you get the justice you deserve. Previous StoryCan a motorcyclist sue the U.S. Postal Service for causing a fatal accident?